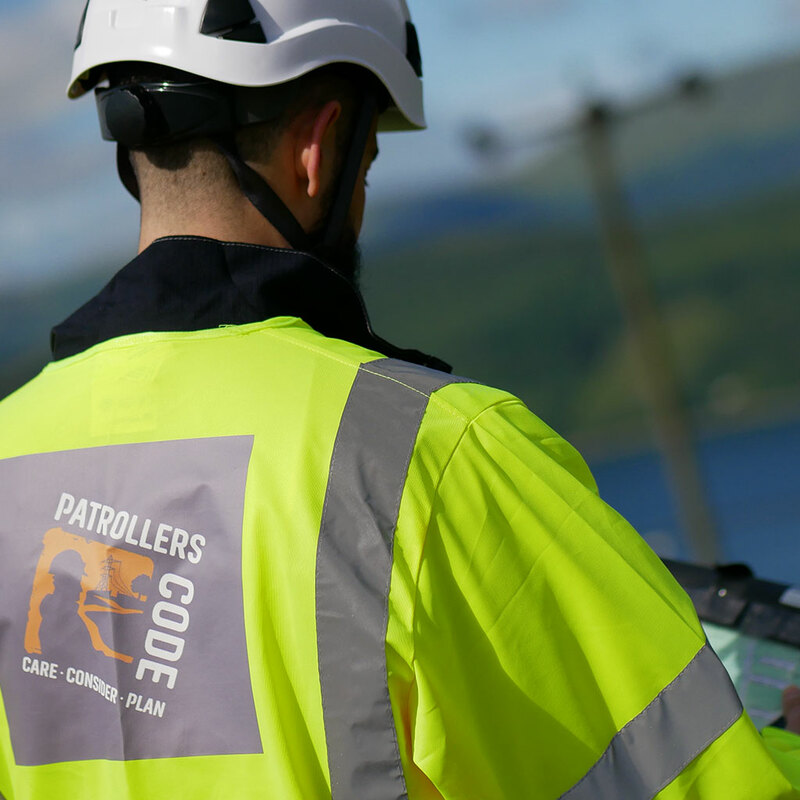 Patrollers code is committed to providing solutions to long standing fundamental assessment, training and safety issues directly relevant to the UK OHL industry. The company is dedicated to improvements in efficiency and quality via the adoption of new technology and more cost-effective working practices. 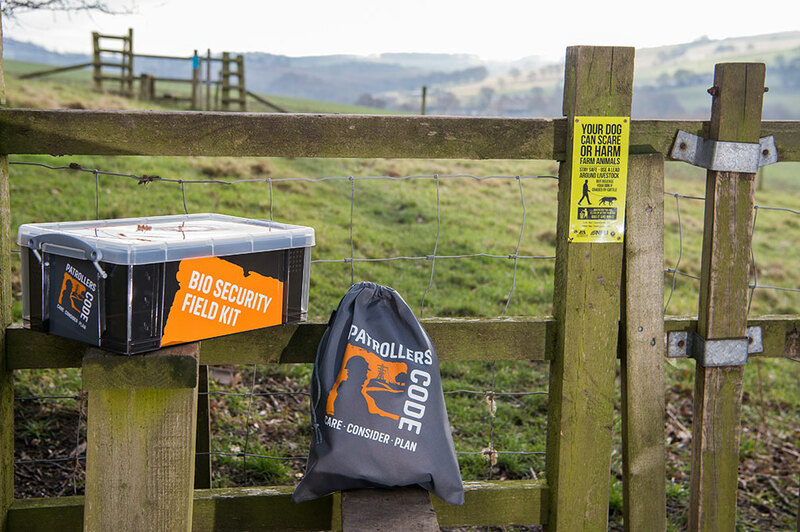 For the environment: make sure you take away all your rubbish, keep your impact to a minimum and adhere to all countryside signs. 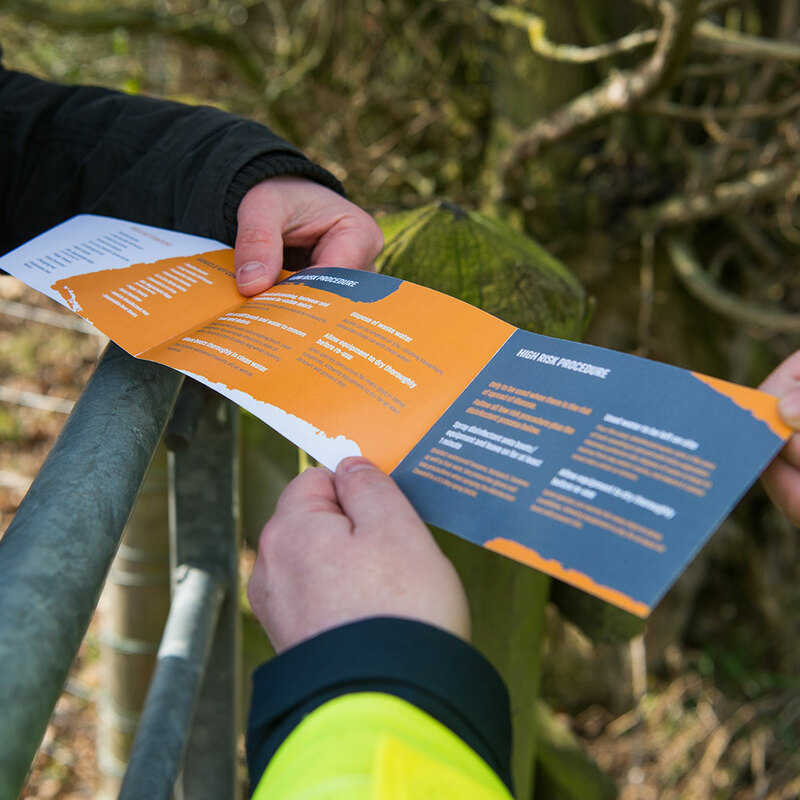 Local landowners: remember our actions can affect people’s lives, livelihoods and the reputation of the network operator. Daily activities: you’re responsible for your own safety and your team, so be prepared for changes in weather and other events. 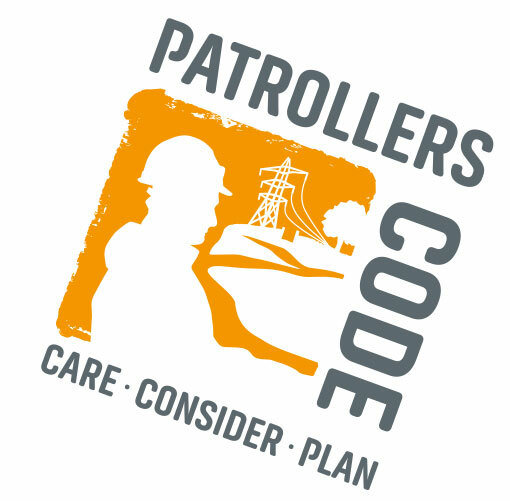 We provide our patrollers code member with an online space which allows access to a wealth of material that can have a huge impact to support safety and training across any size of organisation. 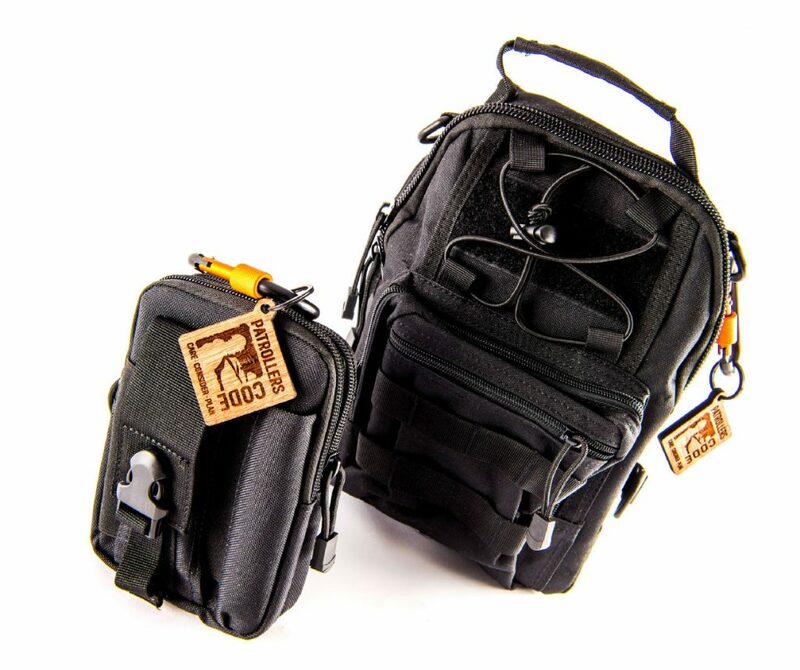 Dedicated to raising the standards for OHL surveying and patrolling. We provide a range of auditing services for UK OHL network operators and owners. Our services provide a belt and braces approach to help monitor and assess service partners to make sure all agreements are being fulfilled. Managing OHL risk is the core of what we do for our customers. Our site audits play a key role in identifying and reducing quality issues, minimising safety incidents, preventing inventory losses, and providing closed-loop feedback for continuous improvement. 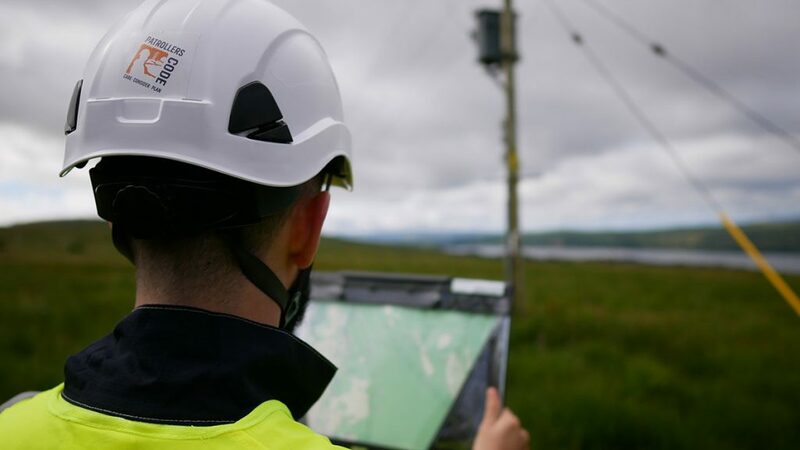 Our independence and integrity along with a strong team of OHL specialists means we can improve safety and standards across our clients networks whilst also maximising costs returns. 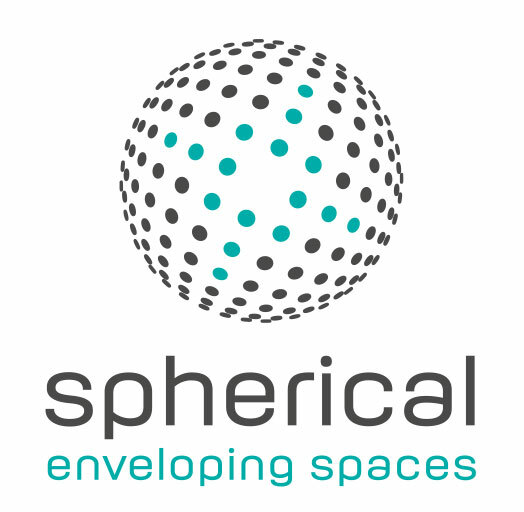 We have cost effective packages to meet your requirements. OHL organisations are switching on to the power of scenario training and the benefits this can bring to their workforce. Providing staff with key basic skills can have a huge impact in reducing safety key performance indicators and can also reduce costs associated with deploying expensive technology to take the place of good quality training. Our training helps support OHL field personnel from linesmen to inspectors to surveyors. This training occurs in a real work space, or in an environment that’s like the real work place, even if it’s online, simulated, or virtual reality. The employee is not just taking in information passively, instead the employee spends all the training time evaluating options and making choices by him/herself. Providing your staff with this type of approach makes compliance training more active, fun, engaging, and effective. 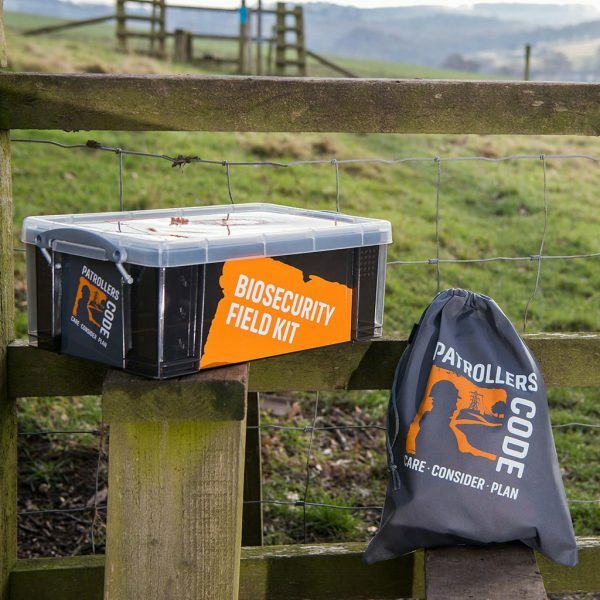 Our membership brings patrollers together to address the challenges facing our industry. Our scheme provides health and safety audit services for OHL patrollers who want to show their clients that their safety culture is of the highest standard. Our qualified auditors review your OHL patrolling policies, procedures and documentation. 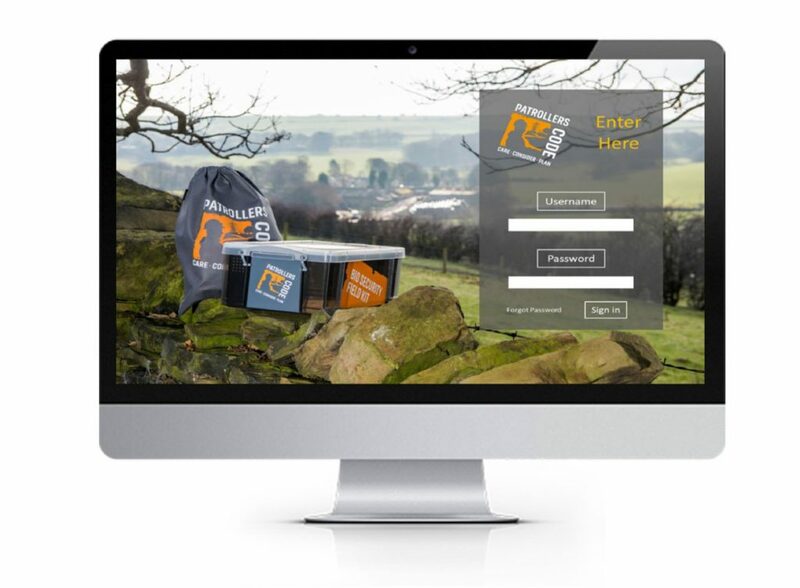 If successful, you will receive a welcome pack and access to our online support centre. 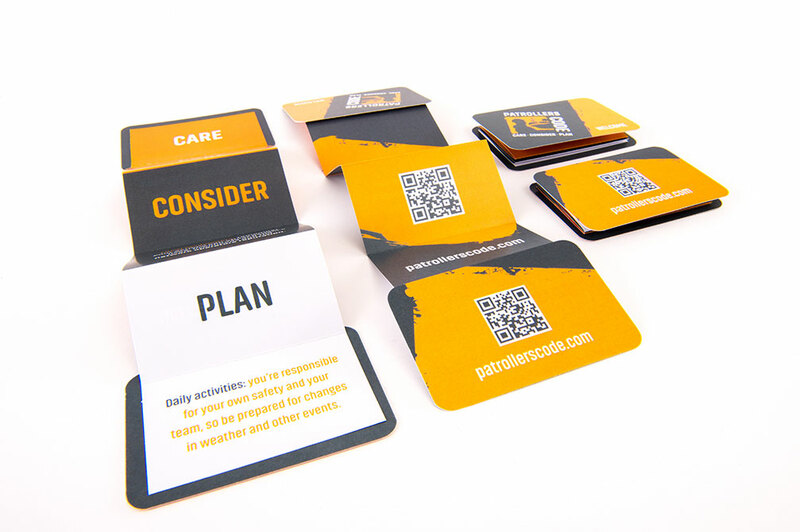 You are now accredited with Patrollers code. Your certificate and welcome pack is on its way. Want to be the first to hear about Patrollers Code and our latest developments? Your details are private. 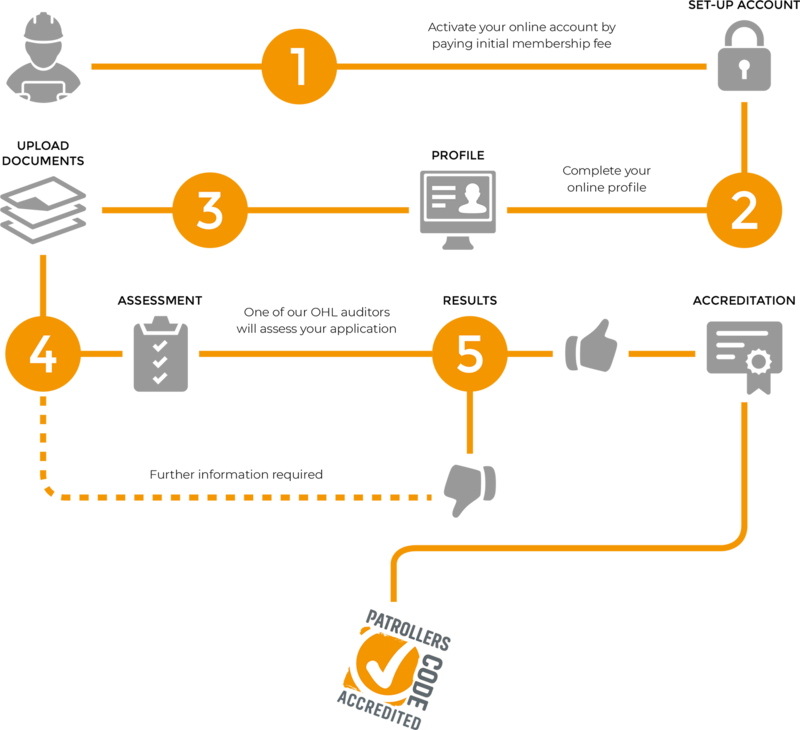 We promise never to share your information with 3rd parties.